Adrian has worked in the NHS for 38 years. He qualified as a doctor and has worked in hospital and general practice. While working abroad for a small voluntary sector organisation he developed an interest in the health needs of populations and communities and began a career in public health. He has worked at senior level in NHS Management in Dorset for many years, retiring in 2013. He retains an interest in the use of research and evidence for promoting people's health. Fiona Knight is a Solicitor specialising in Commercial Property work at a large local firm. She is a past President and Treasurer of the Bournemouth & District Law Society. Having always lived in the Bournemouth area, Fiona is active in the local community and a member of the Rotary Club of Ferndown. 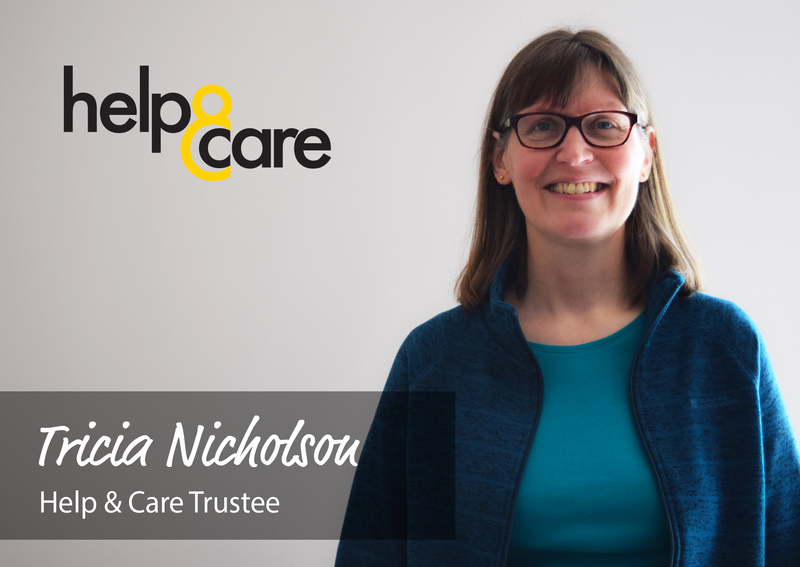 Fiona joined Help & Care as a Trustee in 2014. She brings with her the benefit of her commercial business, financial and management experience along with her local professional contacts. 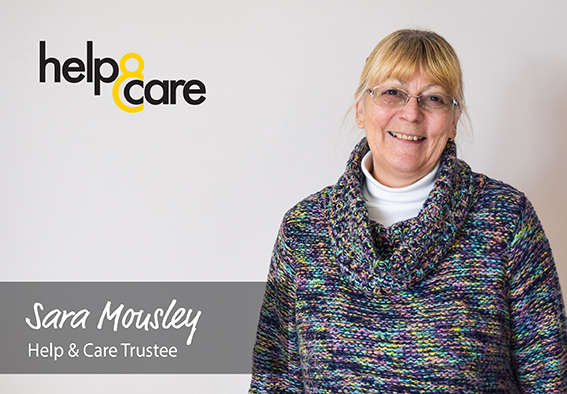 Motivated to make a difference, she feels being a Trustee of Help & Care is an opportunity to support the great work done by the organisation and help it to develop further to cope with the ever growing need for services for older people, their families and carers. Sara retired in 2014, having worked for a number of years in a variety of roles within the health and community sectors, in Sheffield, West Surrey and finally Hampshire and the Isle of Wight. From senior management positions within the NHS, project managing a diverse range of initiatives within HR, including Recruitment, Family Friendly Policies and Staff Support Services, Sara decided to work at a more ‘grass roots’ level in her final employment (prior to retiring) as Activities Co-ordinator for a group of Nursing Homes on the Isle of Wight, thus bringing a raft of varied experience to the role of Trustee. For 6 years, Sara ran her own business, producing the Isle of Wight Health & Wellbeing Directory and delivering wellbeing events to the community. Now retired, Sara spends some of her time caring for elderly relatives in Hampshire, as well as representing Help & Care as an Executive Director on the Healthwatch Isle of Wight Board. In a ‘previous life’ Sara performed with English National Opera for 14 years and continues to sing locally in concerts for Care Homes and Day Centres. She is also a qualified Nursery Nurse, Holistic Therapist and NLP Practitioner. 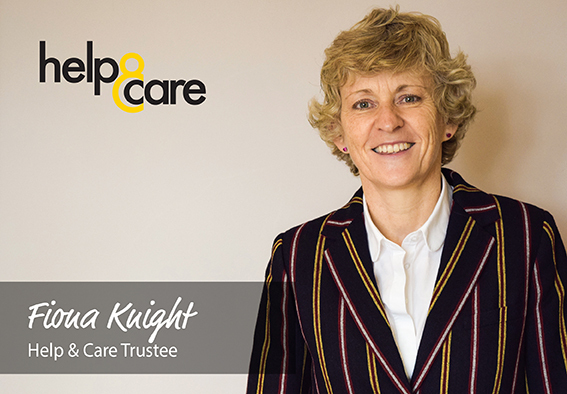 Sara is committed to supporting Help & Care and feels it is important that the Isle of Wight is represented at Board level. Neil is a business and strategy advisor to some of the worlds biggest brands; specialising in technology and work practices. An ex director art PwC and senior leader in Accenture, Neil has spent the vast majority of his career helping Government and Health understand the benefits in new technologies such as AI, Blockchain and Cloud. 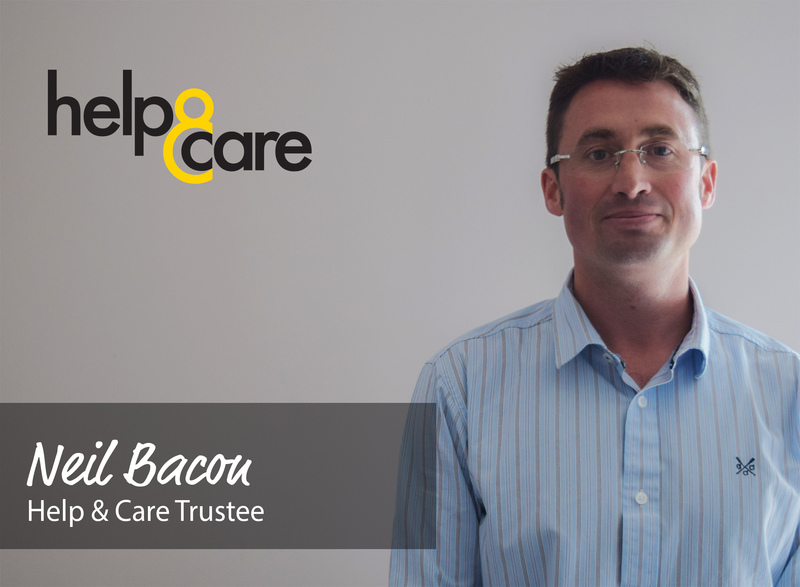 With a passion for helping to transform Healthcare in the UK, Neil see's being a Trustee of Help & Care as an opportunity to help the charity develop into a critical part of healthcare delivery in the South of England. This will provide a better life experience for those residing in the region. 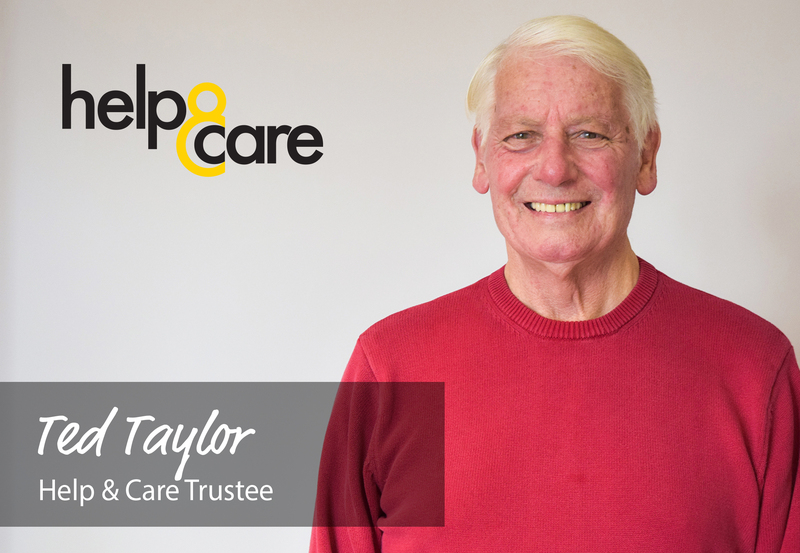 Ted Taylor retired in 1993 after spending his working life as a Youth Worker, first for Bournemouth Council and then for Dorset County Council. 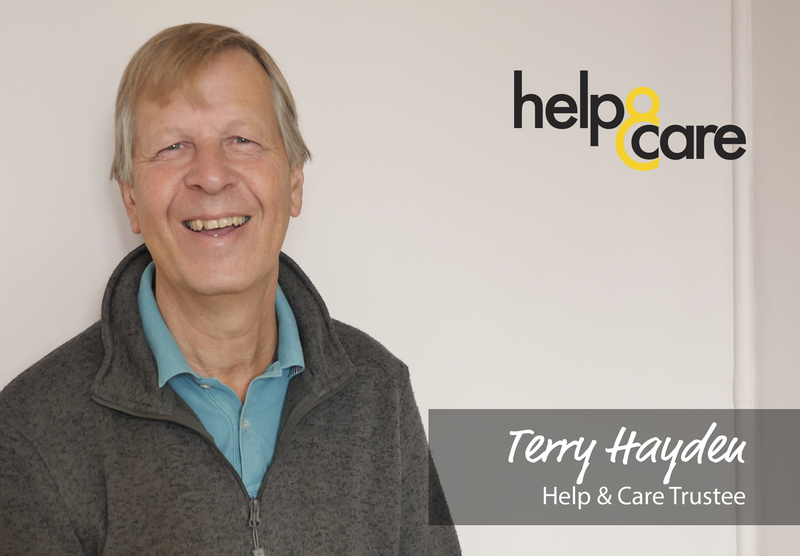 Ted joined Help and Care as a Trustee in 1993 after recognising the charity’s positive thinking towards older people. 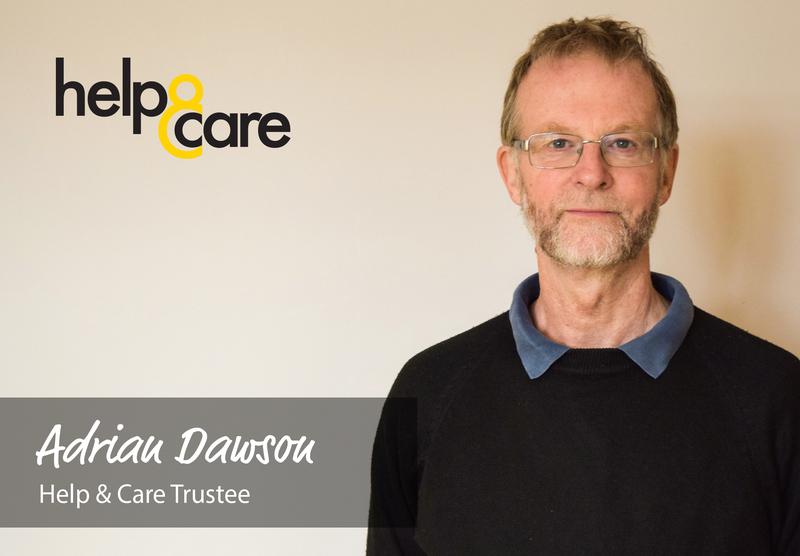 He has since devoted his energies to ensuring that older people remain involved and that Help and Care services and actions are based on their needs and concerns. 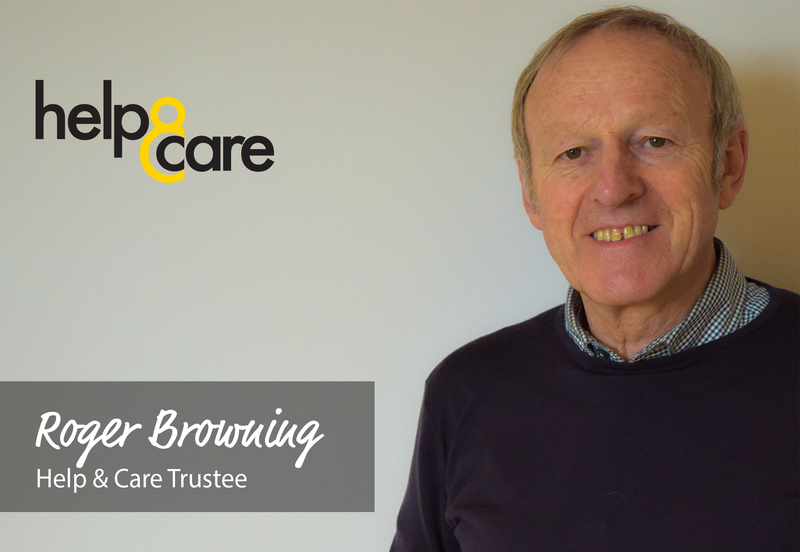 Roger grew up in West Howe, Bournemouth graduated from the NHS Management Training Scheme and became Chief Executive at Dorset HealthCare Trust in 1992 which, under his leadership became one of the best performing mental health trusts in the country. Roger was made an honorary doctor of education at Bournemouth University last year. A member of Littledown Harriers and veteran of more than 30 marathons, he hopes to take part in two races this year, the London Marathon and up a mountain in Switzerland. Tricia is a registered nurse currently working in kidney dialysis. Previous experience includes nursing in various NHS settings and nursing homes and as a university researcher doing research reviews and health economics costing/cost-effectiveness analyses for the NHS and Department of Health. From these and personal experiences she truly appreciates the value of Help & Care providing help to older/vulnerable people and those assisting them. She feels passionately about supporting the organisation as it plans for the future challenges of increasing need. Terry has been an accountant for most of his professional life, and has worked for several large corporations before deciding to become a self-employed accountant, helping companies battle with new systems, regulations, and general management accounting challenges, on a part time basis. One such appointment was in fact at Help and Care! He has also spent many years as a professional/semi-professional pianist, having passed grade 8 pianoforte and theory of music at the age of 14. He has played at many venues in the area, and also the Albert Hall, and the Royal Yacht. His wife Anne is a GP who now works at Guys Marsh prison in Shaftesbury. She was recently awarded an MBE for her services to the improvement of mental health in children. She also pioneered a local befriending service in conjunction with the volunteering charity WRVS to boost emotional well-being.